Recently, I been conducting a soft launch of my agencies brand at Big Block Studios. Within this process I have had a renewed desire to tinker with the toys. One of the many that I have come across in the past few months is blab. Even though blab is in beta, it's doing an admirable job accruing the best parts of Google hangouts, tweet chats and streaming programming. 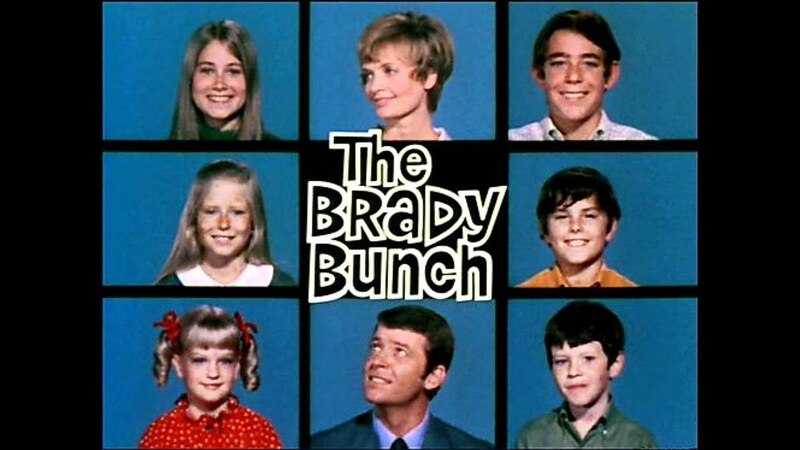 If you have an already watched an episode it looks much like the opening of the Brady Bunch. You have a large middle ground, with four chattering heads and two columns left and right. As with most things that we get introduced to out of the gate the user interface is a little bit daunting. But if you've ever been on a Google hangout, or a tweet chat, it'll start to make sense rather rapidly. And to its credit, blab has done a very admirable job with its mobile application well. If you intend to utilize the service for educational purposes or to create content, I highly advise getting the app as well. Lastly, there is a lot of things in the works for me both personally and professionally going forward with my relaunch of Big Block Studios. That said, we're going to try to utilize more immersive content properties such as blab for educational purposes. We've even decided to give it a little sub brand called "Big Block Edu" — just general chatter about creativity, integrated marketing, and anything we find interesting to talk about. Therefore, joint us today (NOT IN OCTOBER, TODAY! LOL! — remember, the service is in "beta") on our first episode with blab, with discussions regarding personal branding. Hope to see you! Do you blab? I would love to follow you, as well as have you follow me. We have a great big bucket full of ideas for future shows and we would love to hear yours as well. Posted on September 24, 2015 by Justice Mitchell and filed under Advertising, Blogging, Applications, Social Media and tagged blab im tools apps streaming live show content Big Block Studios.